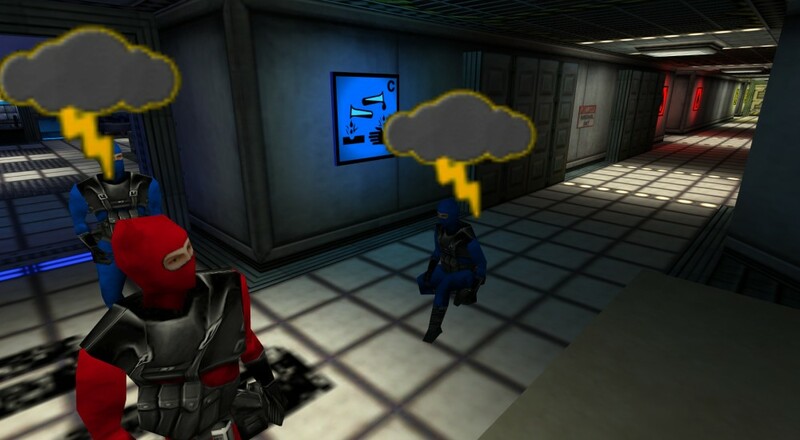 It's been 17 years since the Sven co-op mod for the original Half-Life was released. What were you doing with your life back then? Probably worrying about Y2K or celebrating the newly-established euro currency. After official permission was handed down by Valve, the mod finally has its own dedicated spot on Steam. And best of all, it's free. Sven takes the original Half-Life concept and tweaks it a little to make it more co-op friendly, turning a solo campaign experience into a server-enabled cooperative party. That set-up quickly expanded to include custom maps, original game modes, and imported maps from other related games. Some of the creations are a little off-the-wall, lending something of an insane, old school Team Fortress feeling to server hopping. But, if you find a good server or have a good group of friends, some great co-op fun can be had. All that community activity didn't go unnoticed by Valve. In 2013 the company greenlit a standalone version of Sven, allowing the development team to work on more improvements in lieu of a Steam release. Three years and a few version numbers later, Sven 5.0 is released, chunky polygons, server browsers and all. The free download includes everything you need to build custom maps, host your own games, or browse the wild jungle of public servers on the internet. It may say Half-Life in the title, but playing Sven is something unique entirely. Page created in 2.2440 seconds.